LunarHarvest | Health. Gardening. 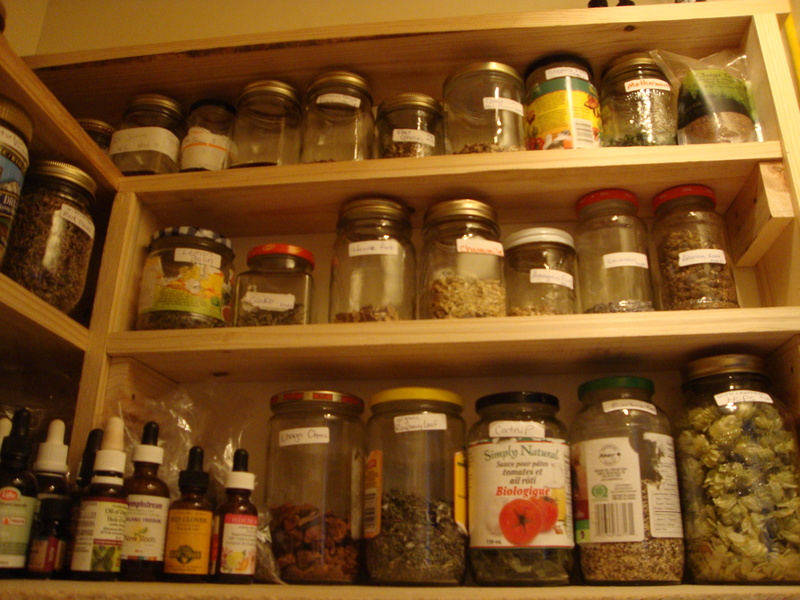 Herbalism. Homesteading. This week was a great chance to spend a few days and evenings in the woods, meadows, and swamps near my home. I have been so busy with the garden and work that I have barely had a chance to get into the forest and see all the new living plants emerging from the soil. It is still pretty early in the year, and the nights have been pretty cold this week, but a few new species of plants that I did not have the enjoyment of identifying last year were some of the ones I stumbled across during my hikes. I have to say that in the past, hiking out into a mucky swamp or down a dark cedar trail, even walking through horse-fly guarded grassland, was not really my thing to say the least! I enjoyed the outdoors and being in the forest but for much different reasons. I enjoyed walking and looking at the trees blowing in the wind, smelling the damp leaves and decaying branches, and spotting any wildlife I came across. These things are still very close to me when I go into the forest, but a new element of observation really ‘clicks’ with me; wildcrafting and plant identification. Plant identification may sound mundane, but when you observe the hundreds of variables and interconnections that single plant has with the surrounding ecosystem, it becomes quite magical. You learn to notice things like the type and number of pedals an opening flower has, its fragrant pollen, the colors and textures of the leaves and stems, the ecosystem in which it is growing, its population and overall health, insects which are eating it, its mode of fertilization and seed mobility, and lastly but most predominantly- its full life-force. 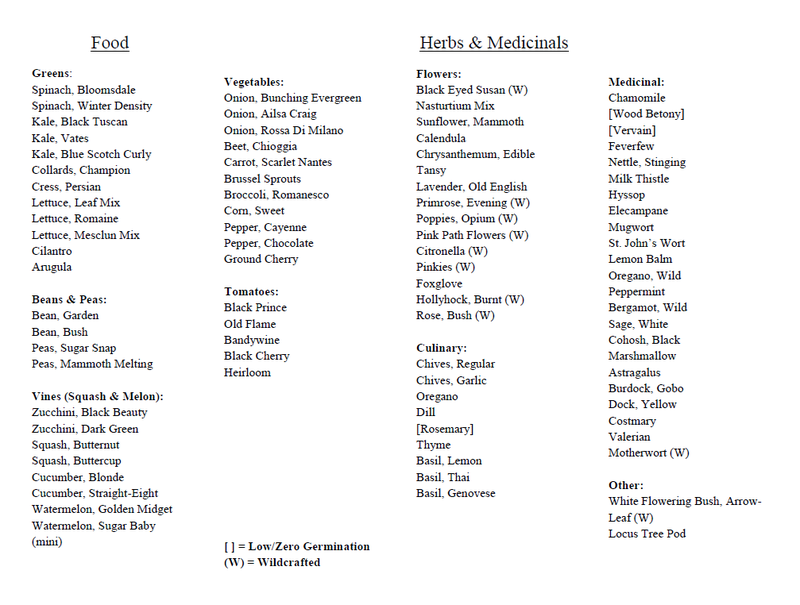 This idea is what has called me closer to herbalism and understanding (mostly the basics so far) the powers of local plant medicines. I like to routinely grab my bike, my harvest packs/bags, camera, and I.D. books, and enter the woods to see what I can catch coming to life! It is a great way to connect with nature and learn a few things while doing it. Today I was visiting a store, an old used book store to be exact, and when my partner showed me a National Audubon Society Field Guide to North American Wildflowers, I was ecstatic! I spent over half an hour looking at the great detail of the pictures of wildflower petals, the majestic backdrops of the plants found all over the East Coast which featured numerous types of ecosystems, and I wished I was in each one of them. An urgency to visit all these wild places and smell each forest’s scent. The feeling that I get when I am looking through one of these plant field guides or gardening design books is a mixture between curiosity and amazement; I want to know where and when each plant will bloom, and most of all, the evolutionary processes and adaptations that occurred to make that plant what it is today. In other words, I am blown away when I try to understand the complicated relationships between predators and protectors of a particular plant; whether the plant adapted to attract the pollinator or the other way around – that kind of question. It really is quite hard to understand, but the beauty is how well everything works out in the end. a) the immense number of emerging roots that became more noticeable as I took along the ground beneath me. A literal spider web, possibly a meter or more deep of roots, supporting a spongy, hollow forest floor. b) a fierce competition of roots, like arms swarming and reaching over each other to fight for retreating ‘ground’ space. c) the small clearing we stand has spots of light trickling in from above; the perfect location for these opportunistic Poplar shoots and they were growing steadily toward it. d) The area was littered with fallen cedar limbs. The energy of the decomposing organic matter made by the cedars now fuels the explosive energy of the pervading Poplar; inviting it into its territory. There were many, many other examples of associations that were happening while we assessed the forest floor, but this is only my interpretation. As an observer, the story was my own. 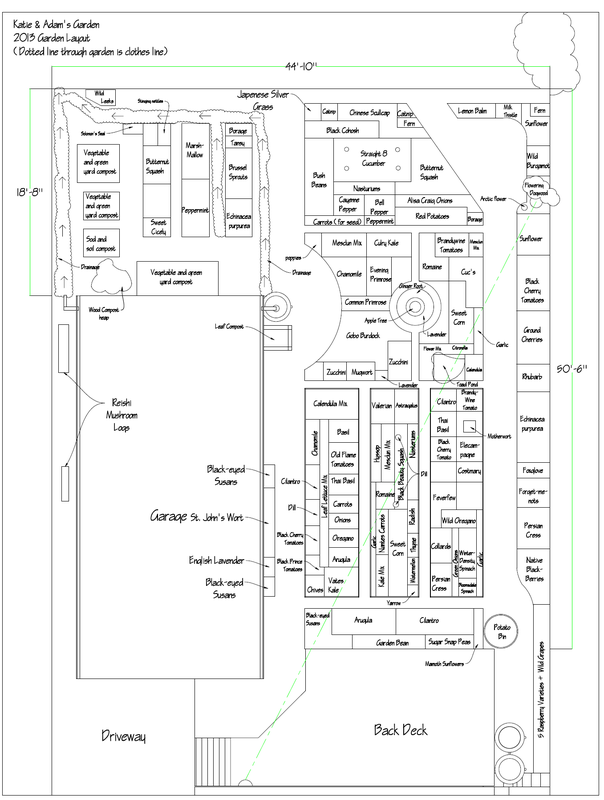 Another could see the layout I explained and have a totally different understanding. That is the beauty of having your own experience in nature, learning from all the plants and insects around you. Just like us, each living organism has its own complex interactions and associations with its ecosystem. Next time you are walking on a forest trail or even in your own back yard, stop to notice aspects beyond the flower itself. Look at the shape and color of the petals. Maybe a few quick questions like: How many petals does the flower have? What do the leaves feel like? Are they waxy or fuzzy? Are there any insects living or feeding on the plant? There are many things we can learn from nature if we look a little deeper and I invite you to open up to this as well. (Erythronium americanum) – This amazing little lily was blanketing the forest floor with waxy, dark leaves that are spotted (like a trout) and curled. 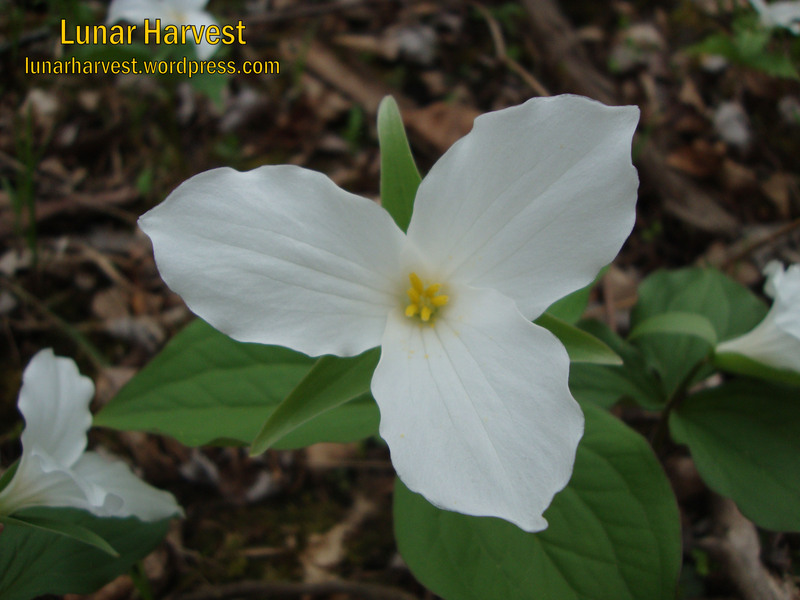 It is native to Ontario and is edible! I came across these earlier in the spring so they have not fully opened, but this is what a Trout Lily looks like when it is fully blooming. Edibility: at the base of the plant, there is a small ‘corm’ that is edible. 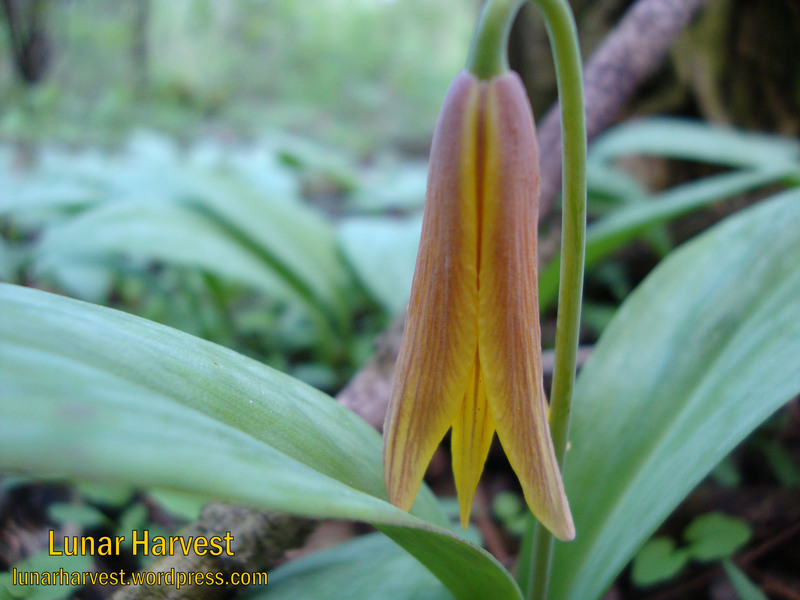 I did not pick the ones I found as they are still very young and I wanted to leave them for birds and other wild creatures, but this is a picture of what a corm of the Trout lily looks like. It is said to taste similar to cucumber. 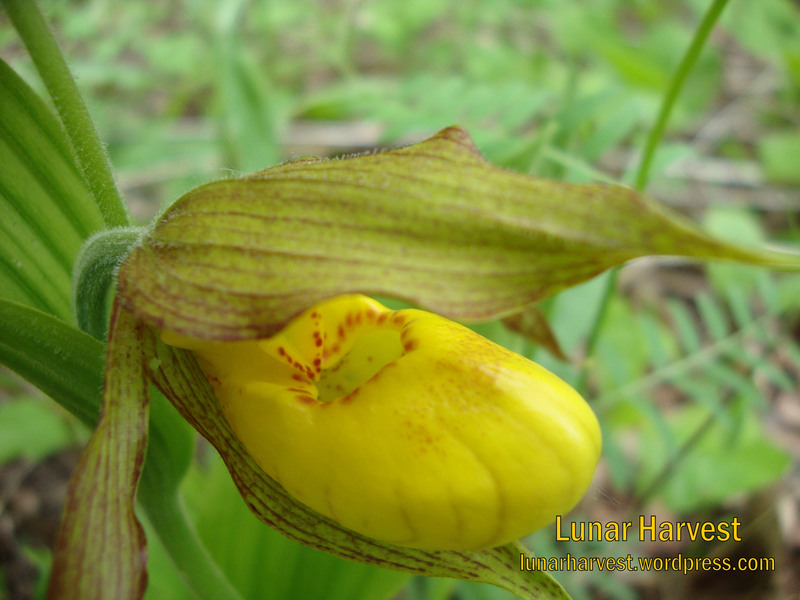 yellow violet was all over an east facing hill that was opening is small areas. This one is not fully open, but you can see the fuzzy, round toothed leaves and the typical vertical black marking on the lower petal. These violets are in the Viola family and found in dry, mixed deciduous forests. They bloom in the spring months, April through May. 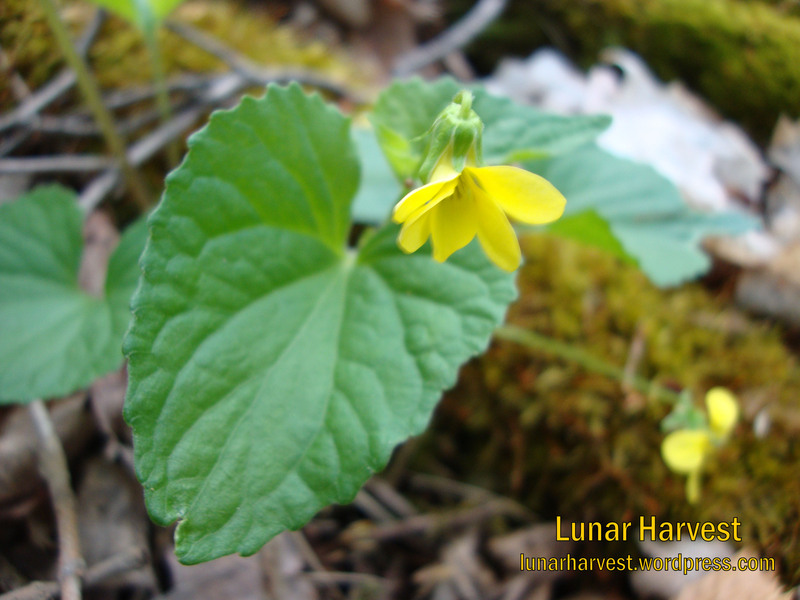 Edibility: Wild Violets are noted as edible! You can eat the flowers and leaves – great for salads and tea, syrups and vinegar! Field pussytoes ready to bloom! stumbled across them last night in a grassy field. The name alone is quite interesting as are the flowers themselves. I have always come across this plant in my plant identification book, but have never really noticed it in the past here in Ontario. 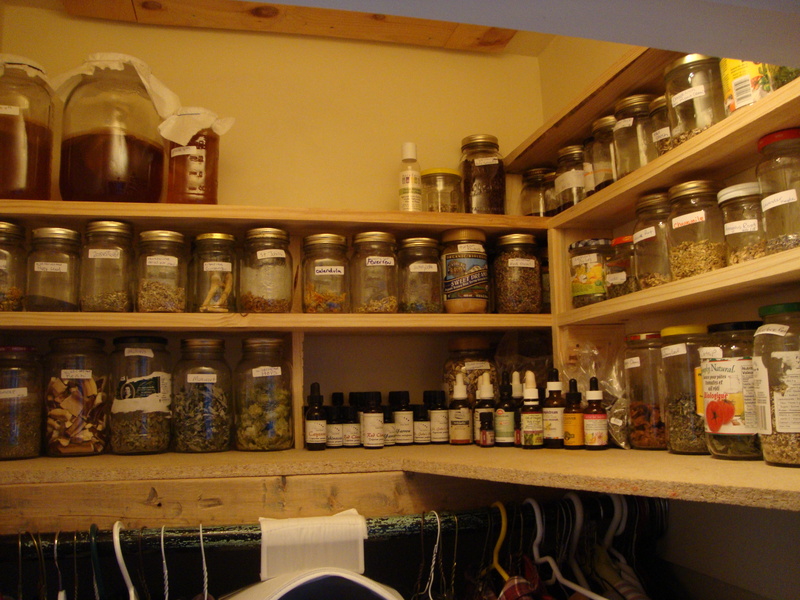 Medicinal Uses: Not used very often anymore, but once used for coughs and for the gall bladder. The plant is very rich in mucilage which makes it very valuable in the treatment of chest complaints. 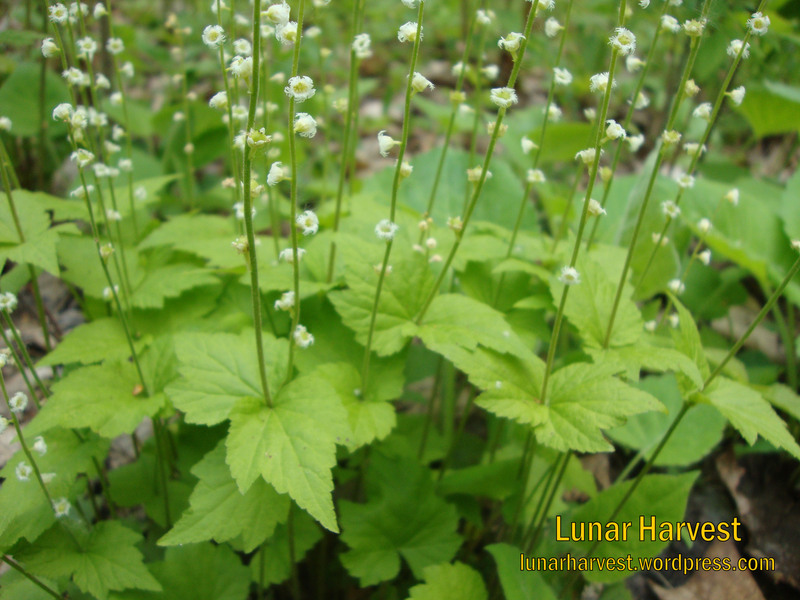 It is also used in the treatment of liver and gall bladder complaints. neighbors garden before, a waxy ground-cover looking plant that has a little blue/violet flower in the early spring. Periwinkle is VERY invasive and should not be spread or introduced outside the home garden. 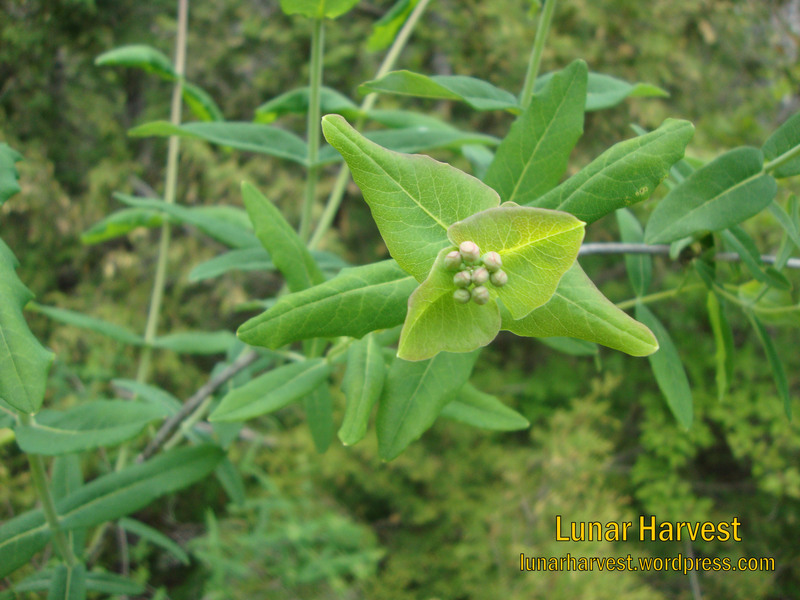 It grows in many areas of North America, predominantly on the Eastern coast. 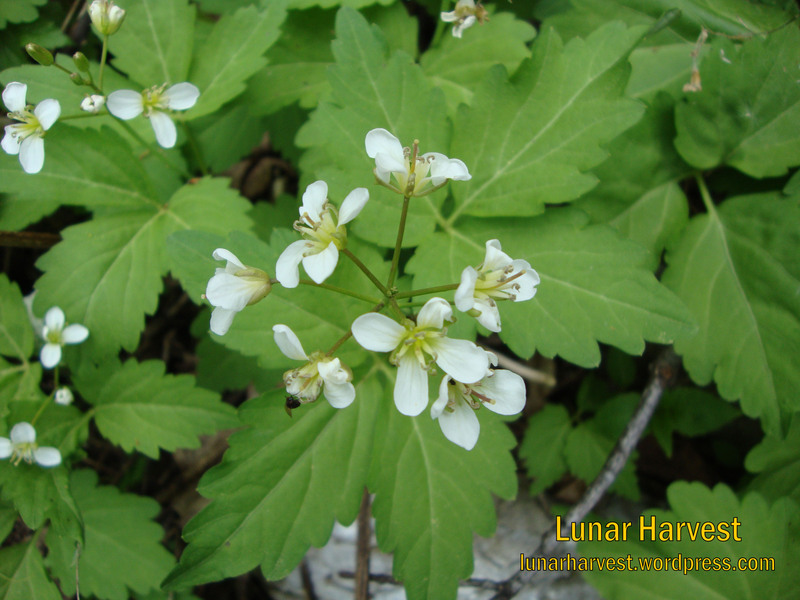 We found this growing in a dark Locust grove as a ground cover mixed with Wild Grape and deciduous trees. 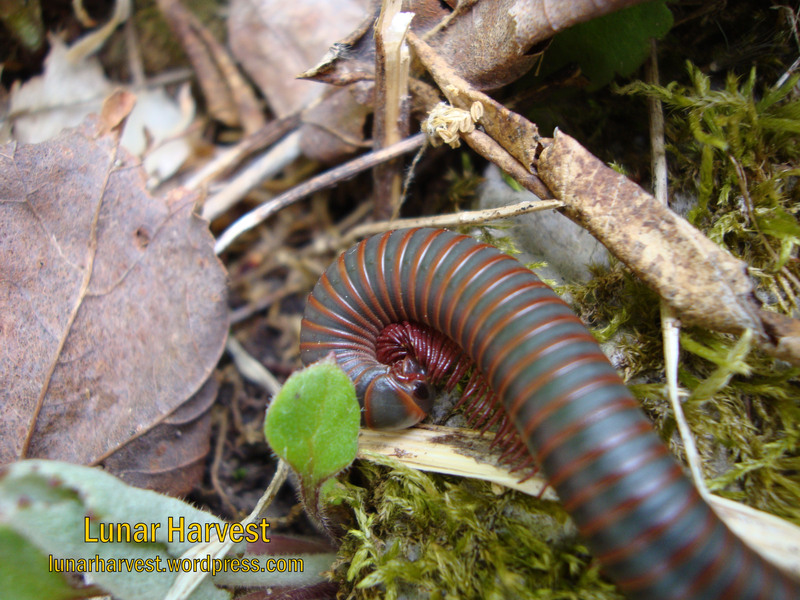 It likes to line moist forest floors. 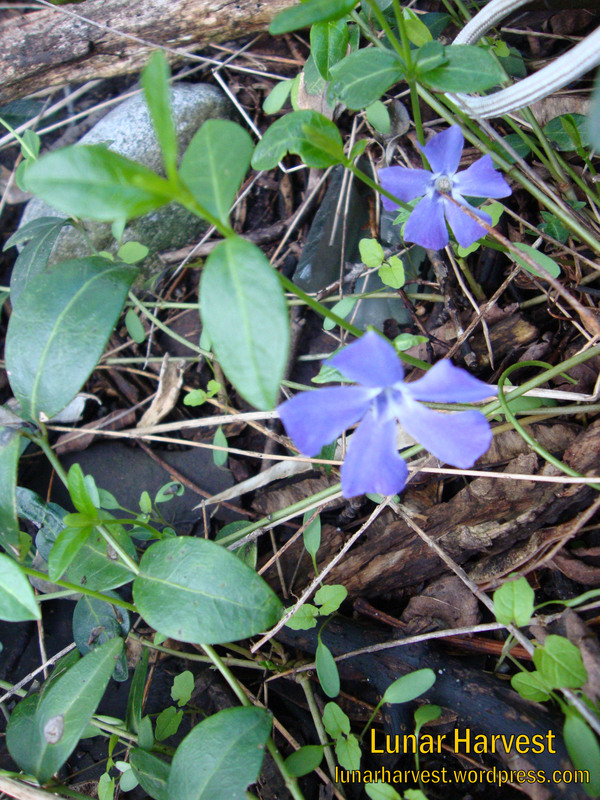 Medicinal uses: Periwinkle is an Antispasmodic, Astringent, Bitter and Sedative tonic, among other important things. It contains a potent alkaloid called ‘vincamine’, which is extracted and used pharmaceutically as a cerebral stimulant and vasodilator. Its real use, since its discovery, is treating heart problems and dementia, which is due to low levels of blood reaching the brain. Edibility: This plant can be very TOXIC if eaten raw. It contains the toxin glycoside protoanemonin, which can be harmful if sap gets on your skin. 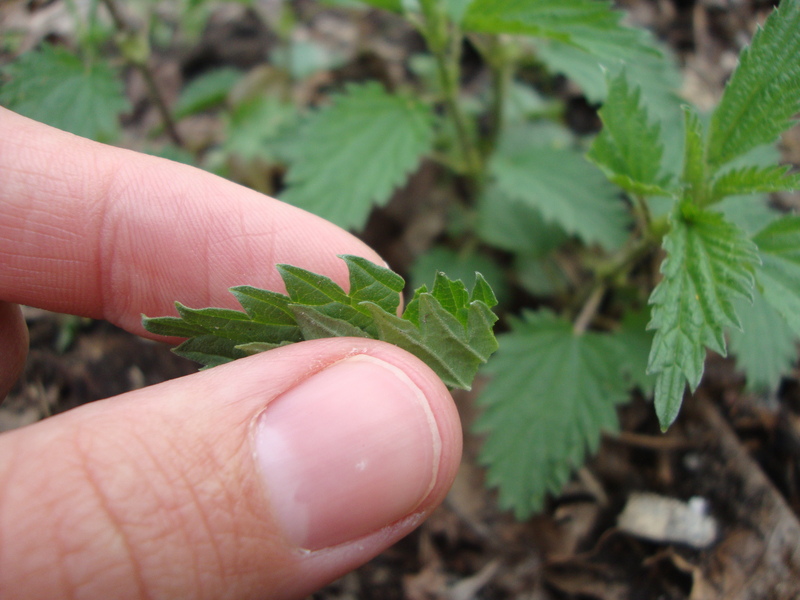 It is best to stay away from the older parts of the plant, like lower stem and basil leaves. Cooking is the best method to deactivate the glycosides; Boil in water, then change water repeat, 3 times! I don’t think I would risk eating this plant as most of the nutrients would be gone after a triple boil, but it is good to know for survival. Medicinal uses: Since the whole plant is an irritant, caution is advised! 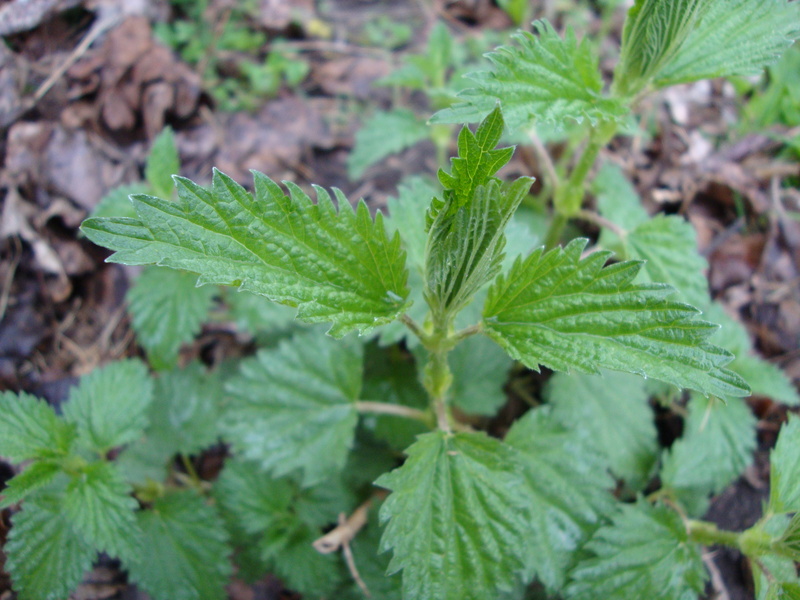 Externally used to treat warts, or boiled and mashed to create a poultice for sores. A tea made from the leaves can act as a diuretic and laxative. 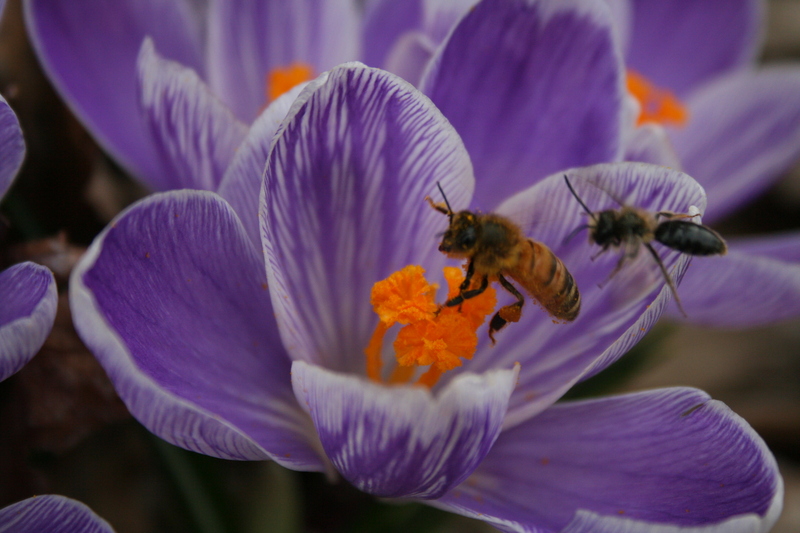 gladly provides sustenance for early and competitive bee populations. When this stalk emerges, it really reminds me of Pinesap (Monotropa hypopitys) due to the texture on the stem, especially before it blooms. 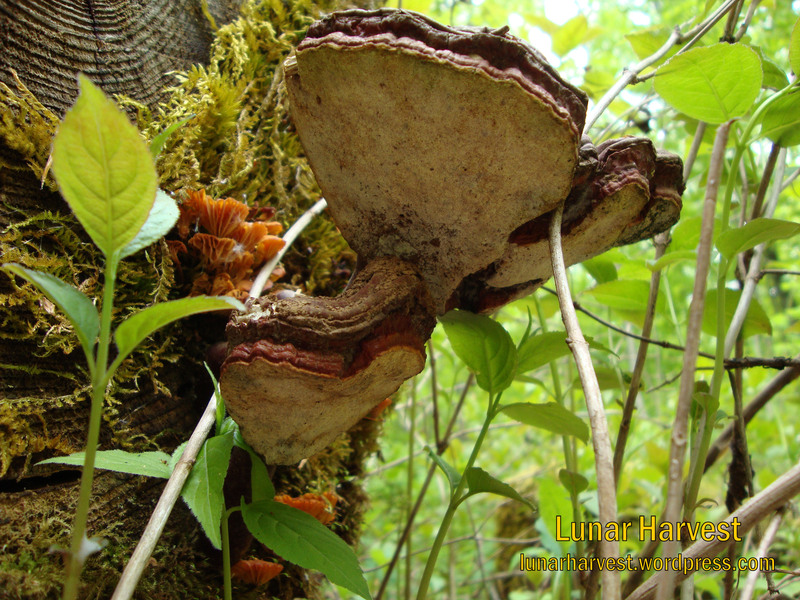 Edibility: Contains alkaloids that can be toxic to the liver in large doses. Smaller doses are safer. 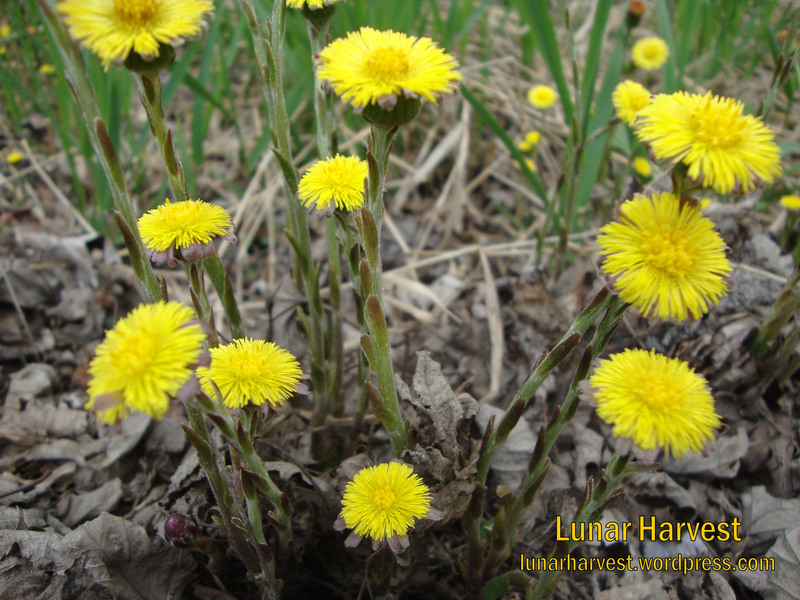 There are many uses for Coltsfoot, most of the plant is edible! 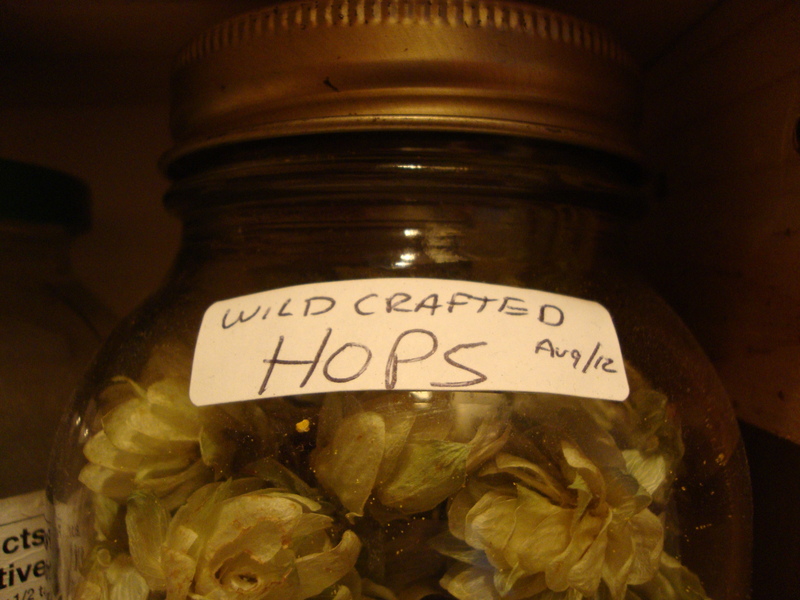 The flowers and buds are good raw/cooked and have a light anise flavor. The leaves can be boiled (also rinsed after boiled to help lower the bitterness). A tea can be made from the leaves and flowers and again has an anise flavor. I found out that you can dry and burn the leaves to create a salt alternative! Medicinal uses: Coltsfoot is a noted for its great Antitussive and Demulcent abilities, helping to relieve coughs and expelling mucus. 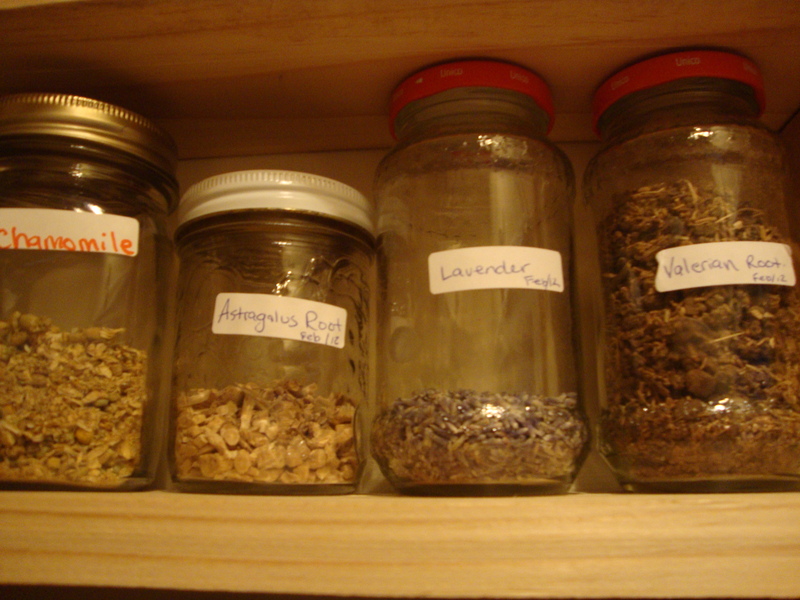 There are possibilities of toxicity when using in higher amounts, especially dried flowers. 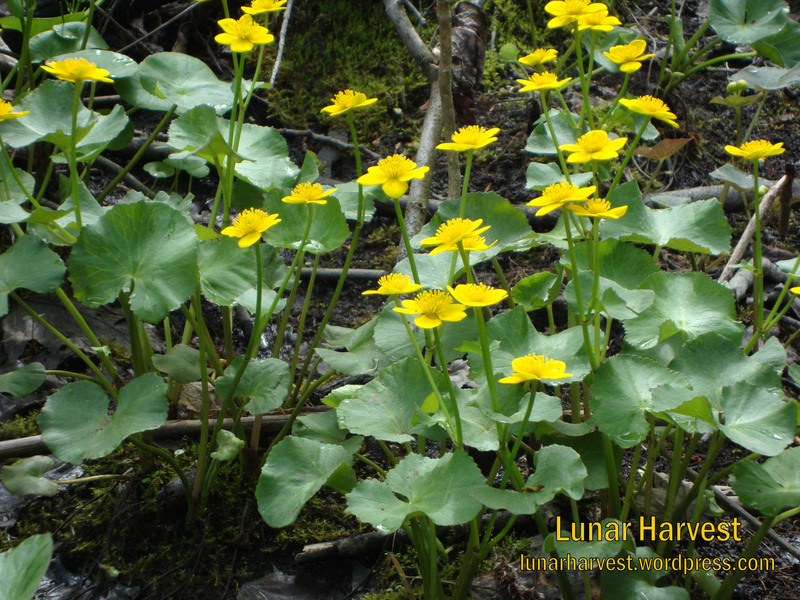 Coltsfoot is also used as a whole body tonic. 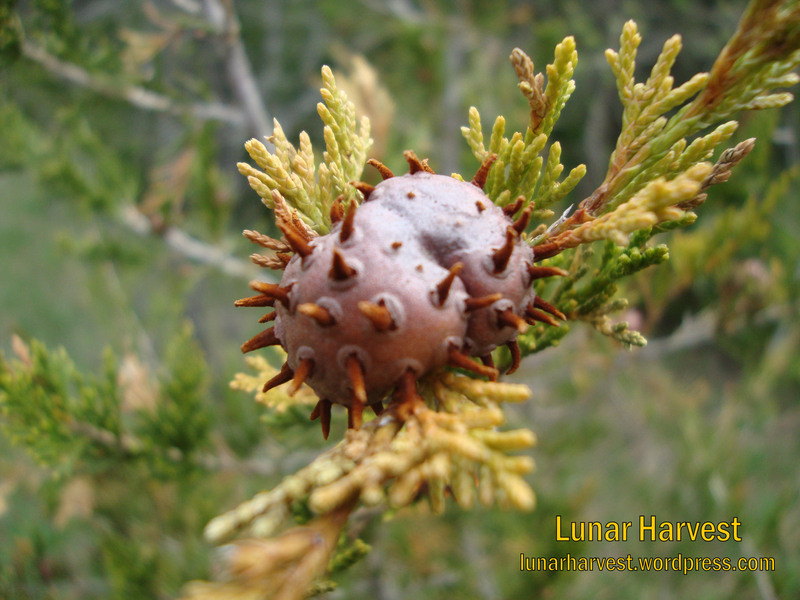 We came across some other common flowers in the area like Wild Strawberry, White Trillium which is our provincial flower, and an interesting fungus growing on some white and red cedar trees; Cedar-Apple Rust, as shown below. Thanks for reading my post, hopefully I can blog more weekly finds like these in the future! Hopefully the vast and intimate relationship between human beings and plants is not something that I have to elaborate on extensively. For the sake of not writing a novel (which I apparently love to do despite my own protests) I am going to broadly categorize the relationship that we have with plants into two categories: aesthetics and practicality. Plants are incredible and unique organisms, just as we and every other living thing is. They are fundamentally different from other forms of life based on a myriad of chemical and genetic principles. For thousands of years human beings have gone to great lengths to enhance the physical appearance of plants in order to satisfy our seemingly endless hunger for the beautiful, strange and interesting. In some cases, we have completely removed some plants from their natural habitat and context and altered them to such a degree that this new ‘cultured’ and ‘designed’ organism exists for us and by us. Ornamental cultivation marks a crucial and defining aspect of our relationship with the plant world, something that has changed both us and them forever and doesn’t show any signs of slowing down. However, if you change your perspective to one of practicality and realism, you discover that a plant cannot be eaten or used no matter how beautiful or aesthetically pleasing it may be. This defines the other realm of our physiological relationship with plants; one of reverence and respect for their service of sustaining us as well as all other terrestrial life. Despite this, the world of horticulture and agriculture just like that of medicine and food is drawn by a very thin line that is only slightly blurry at best. Unbeknownst to many, there are a wide assortment of plant species that are more commonly associated with the ornamental end of the scale but also possess edible and medicinal uses. I present to you a few very common plant species that are largely regarded as being ornamental but also offer edible and medicinal uses that can help you to even further enjoy what these plants have to offer. What could be more satisfying than growing and nurturing a plant that provides you with both beauty and aesthetic appeal as well as sustenance and nourishment; food for both the mind and body? The rose of Sharon (Hibiscus syriacus) is a fast growing shrub or small tree indigenous to East Asia that is closely related to both the medicinal plants marshmallow, Althaea officinalis, (not the artificially colored and flavored confection composed mainly of sugar and corn syrup) and red hibiscus, Hibiscus rose-sinensis. Rose of Sharon is very common in the horticultural trade and a truly staggering number of cultivars are available which has produced a nearly endless range of color, form and texture. 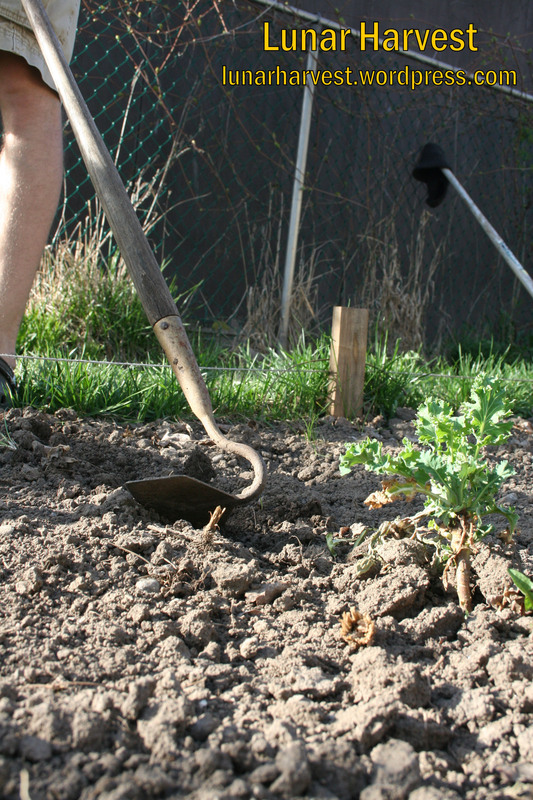 The plants establish quickly, can tolerate summer drought, and do best in a sunny, open position with plenty of space. They can be trained into small trees or multi-stemmed shrubs, or allowed to grow into a full, sprawling bush which seems to be their natural preference. For the purpose of rose of Sharon’s edible and medicinal properties, all cultivars can be used although it is probably best to stay away from the double-flowered and heavily bred varieties since the external and internal chemistry and genetics of the plant have been altered and this could affect how they are processed and assimilated by the body. If you do not have Rose of Sharon already growing in your garden, I would recommend trying to obtain seeds of the the straight species. The often large, 5-petaled flowers in their entirety are edible, including the small green appendage (calyx) which attaches the flower to the twig from which it emerges. They have a fresh, crunchy and slightly mucilaginous (slimy) texture and a mild and gently sweet flavor. They make wonderful garnishes for any dish, although are particularly at home in salads or the petals separated and layered in sandwiches. 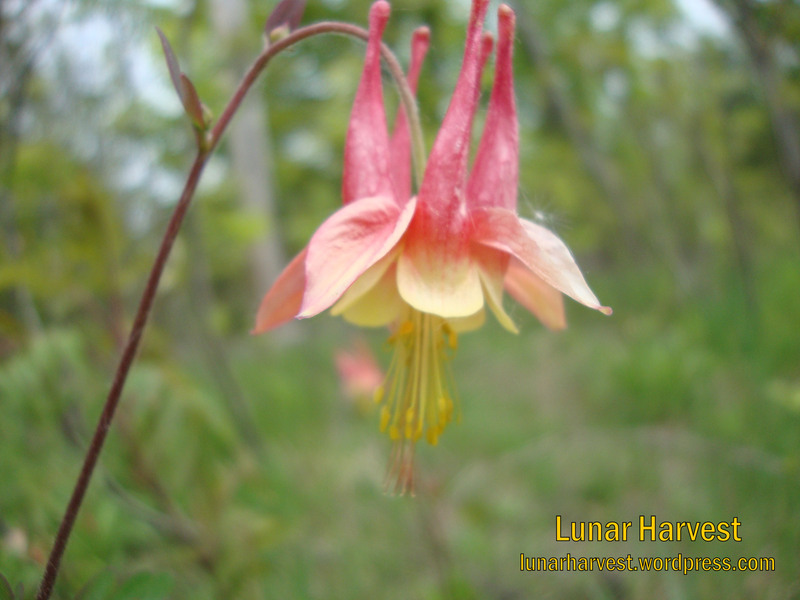 The flowers are usually produced for several weeks, if not a month or more, from mid summer to early fall. Both young (when still folded and emerging from the bud) or old (slightly wilted) flowers can be used. 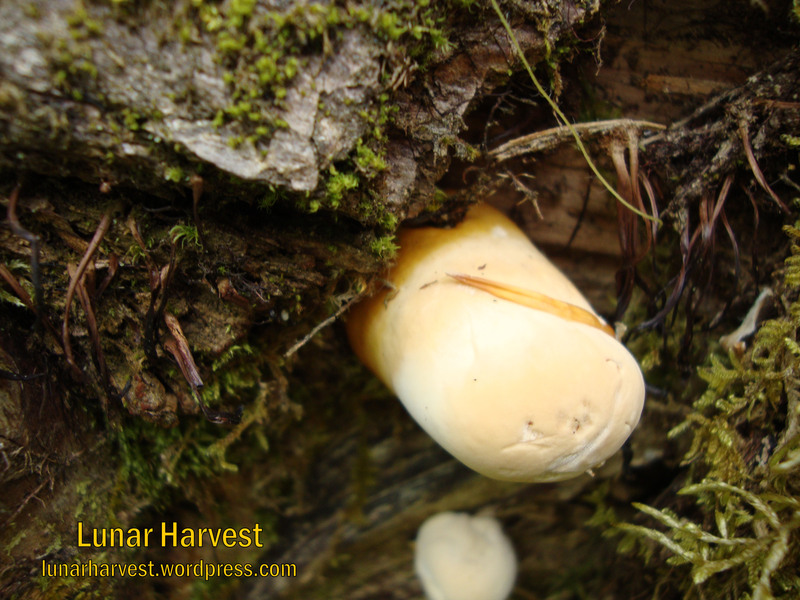 I enjoy them best raw, although they can also be cooked and incorporated into casseroles or added to soup or stew as a thickening agent. The young, light green and irregularly lobed leaves as well as tender shoots are also edible, but they quickly become tough and fibrous. Both the leaves and flowers can be made into a tea which has similar properties to the aforementioned Altheae officinalis. The mucilaginous texture that you experience when eating the raw flowers and leaves is very soothing to an irritated throat and digestive tract, reducing inflammation from irritation or infections. Ulcers, irritable bowel conditions and constipation are just some of the conditions that can be treated by regularly drinking a tea from or consuming the flowers and leaves of this versatile as well as stunningly beautiful plant. The Siberian pea tree (Caragana arborescens) comes to us from north-east Asia, where it can be found growing in a wide range of conditions including dry, gravelly slopes and moist, rich valley bottoms along streams. 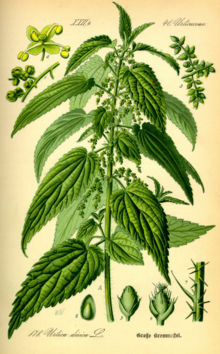 This very adaptable and resilient species was originally introduced to North America as a food crop, planted along trade routes by early migrants who traveled from the areas where this plant is native. Over time, other virtues and characteristics of the Siberian pea tree were recognized and exploited. Once considered food, this plant is sold in bulk nurseries to be planted in groups on the slopes of recently constructed overpasses and junctions as a soil stabilizer. It is also commonly planted as a windbreak and to mark the property boundaries of agricultural operations. Unfortunately, the knowledge of this plant as a provider of food and nutrition has largely been abandoned, which is a terrible shame. As if the name wasn’t enough of a hint, The Siberian pea tree is in the legume family Fabaceae (formerly called the leguminosae) and has the capacity to fix nitrogen into the soil thereby enriching and improving its capacity to nurture other plant species. In addition, the species is remarkably cold hardy (down to at least -15 degrees C) and can tolerate long periods of summer drought and high-humidity once established. I find that the beauty of this species is its seasonal versatility. 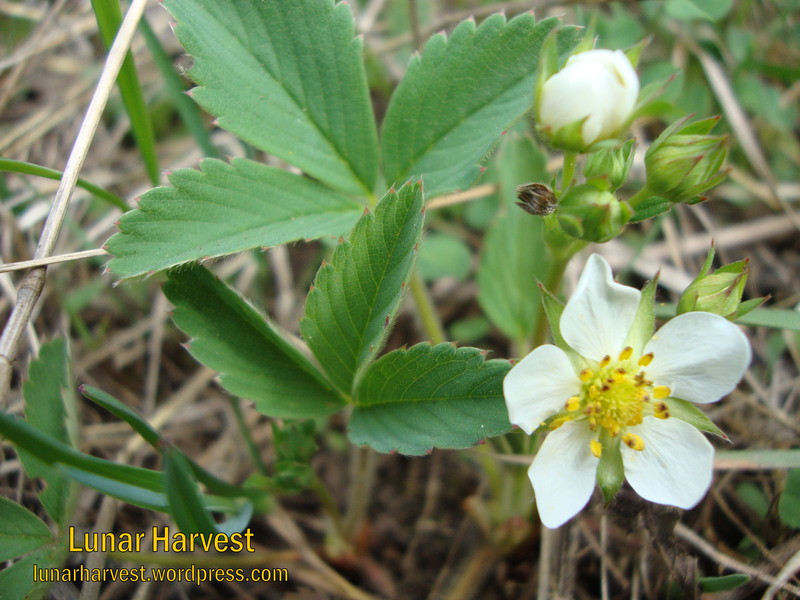 I have encountered few plants, that have not been intentionally cultivated for the purpose of being edible crops, that provide food throughout the growing season. In early to mid spring, dense clusters of bright yellow pea-shaped flowers are born on short stalks. These can be harvested (with care to avoid the paired spines at the base of each compound leaf) quite efficiently and eaten fresh or added to salads and soups for color and flavor. As would be expected, the flowers have a pea-like flavor that is quite agreeable and lends itself to being incorporated into various dishes. 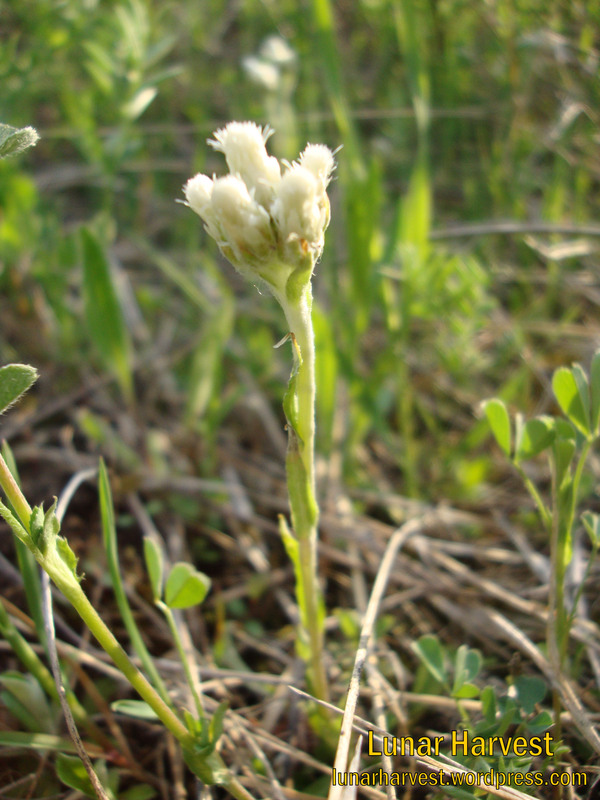 A couple of weeks later, around late May or June, those flowers that remained after your first grazing have been pollinated and have begun to grow into beans. They are long, narrow and a couple of inches long. When still vibrant green and flexible, they can be eaten raw in salads, cooked in casseroles, roasted with other vegetables or used in any one of the ways that you would use green or pole beans; with which the flavor is also quite comparable with. Further still, in August and July, the left-over pods will turn brown as they mature and split open to reveal beans. These can be sprouted and eaten, or soaked and boiled to be used in sauces, bean salads or mashed. Given that these plants can flourish with complete and total neglect once established (it is fully hardy and drought tolerant), they are an asset to an edible and medicinal landscape. 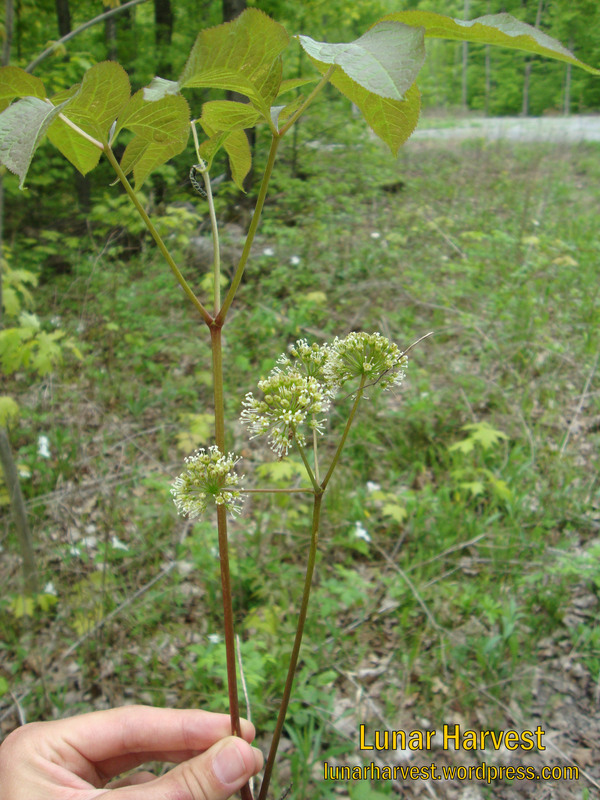 It is appropriate to keep in mind that this species is mildly invasive, at least in the southern greater Toronto area (specifically Hamilton and Burlington) where I have observed it first hand spreading downwards on slopes where it is planted. 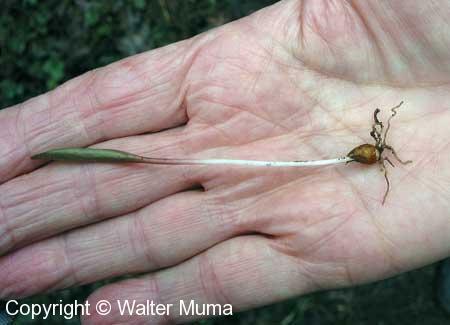 The mature seeds, when released from the pods, simply roll down the hill and germinate a few feet down slope from the mature colony. 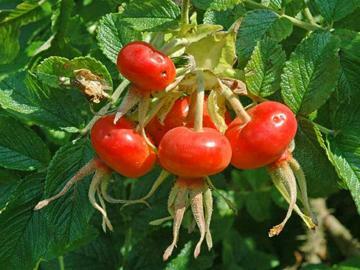 The Ramanas Rose (Rosa rugosa) is a relatively new wild edible treat for me. Around where I live, they are commonly planted in the small, crowded ‘green islands’ in the middle of parking lots. Ramanas roses can tolerate a modest amount of salt spray and poor air conditions, making them suitable for cultivating in such conditions. However, I would advise not to harvest from these plants as the soil that they are growing in probably contains completely inappropriate amounts of petroleum derivatives, inorganic road salt and likely also garbage. Better to harvest seeds or cuttings from these plants and grow them in your yard or a pot as part of a balcony or porch garden! Originally growing in clustered colonies in sand dunes and gravelly piles along the edges of the sea in South Korea, Japan and Eastern China, this species was selected for cultivation mainly because of its hardiness and it’s ability to be breed with other rose species. Therefore, there are many double-flowered and sterile cultivars and breeds of this species available in the horticultural trade, although for the most part I have only seen the straight species planted in public places. Naturally, the flowers have light pink to dark purple slightly wrinkled petals with a faint sugary-sweet fragrance and a white center. Like other rose species, the flower petals can be eaten raw, added to salads or sandwiches, used in potpourris or soaked in water to make rosewater, a very expensive but easily made natural food flavoring. Of course, be careful to avoid getting pricked by the vicious thorns that, although soft and rubbery when young, quickly harden and become a threat to wild harvesters. A tea made from the flowers has a particularly profound affect on the liver and spleen, helping to cleanse. My favorite aspect of this rose is the fruit that is produced. Rose fruits are referred to as hips, and are biologically very similar to the morphology of an apple or pear, with an astringent skin concealing lusciously sweet flesh surrounding a cluster of seeds in the center. 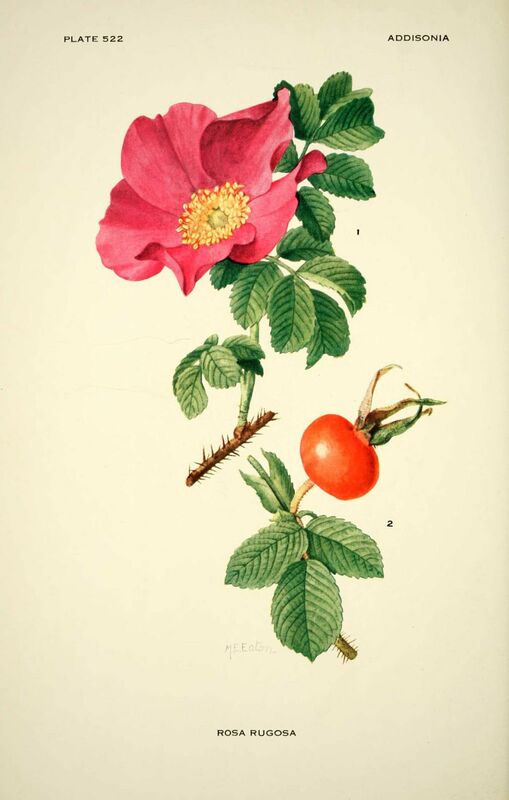 Many rose hips are small and very fiddly to collect and eat, but the hips of the Ramanas rose can be between 2 or 3 centimeters in diameter. The layer of flesh is also surprisingly thick, and has a wonderful texture and flavor. The hips are produced in clusters from the start of flowering which occurs in mid to late spring. If the hips are harvested as soon as they are ripe in mid-summer, another flush of flowers may produce another crop of hips in autumn. As the hips ripen, they turn orange and finally a bright, deep red. Once the skin starts to wrinkle slightly, they can be picked and eaten out of hand, preserved as jam, made into a fruit compote, or mushed and incorporated into a sweet and savory sauce. Rose hips are famously rich in vitamin C, as well as vitamins E, A, flavonoids and essential fatty acids, which may be important in preventing the formation or spread of various cancers. Even the seeds of Ramanas rose can be used. Although tough and bitter when eaten out of hand (not to mention the little hairs which cover the seed’s surface and can make swallowing difficult and uncomfortable) the seeds can be rinsed and then ground into a powder which can be added to soups, smoothies, oatmeal, or just about anything. The seeds are rich in minerals and have an impressive amount of vitamin E – and there is more to come! 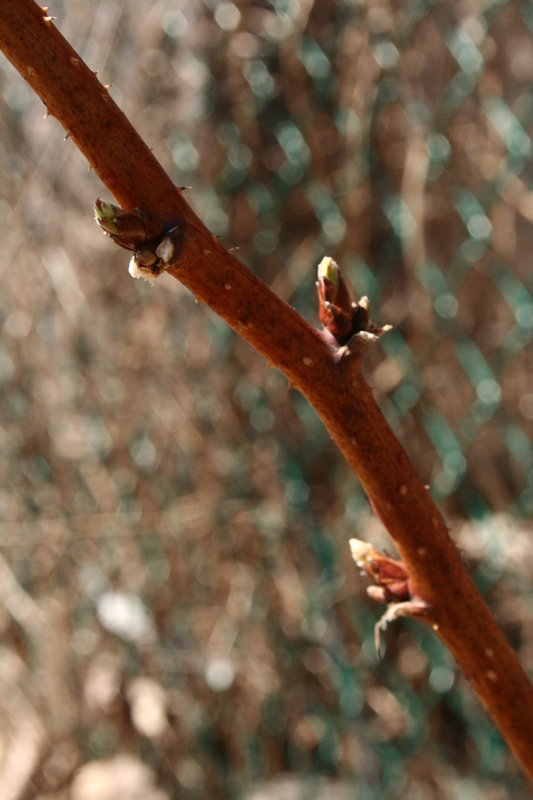 In late spring or early summer, new shoots from established plants can be seem emerging from the ground. This species aggressively propagates itself in this way and can form dense hedgerows if left to it’s own devices. One way to control its spread is to eat the new shoots! When flexible and tender, they can be cut at base level and steamed, baked or cooked just like asparagus. What’s incredible is that this is only 3 plants out of hundreds of commonly ornamental cultivated plants which have the capacity to feed and nourish the world. 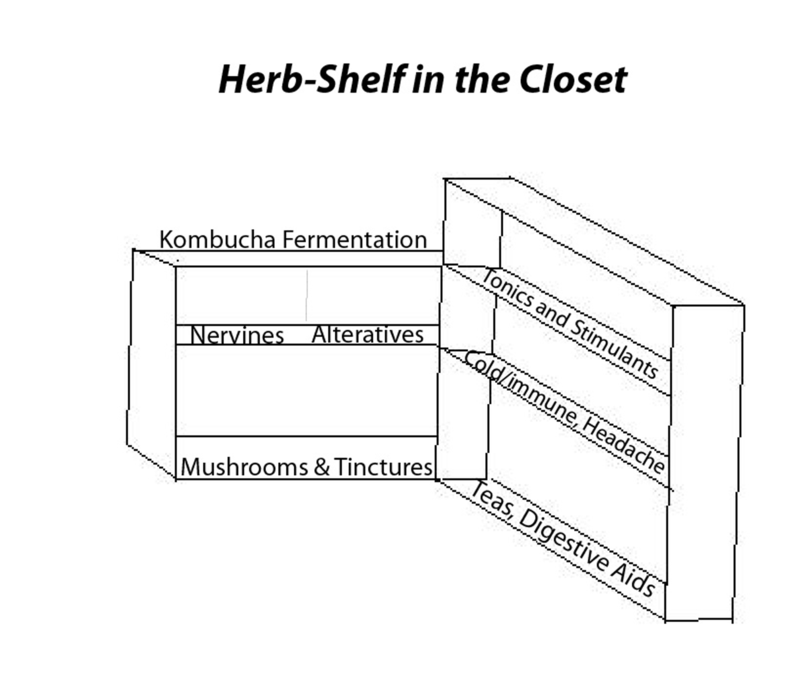 I encourage you to explore and diversify; introducing into your body a wide variety of unorthodox crops, and therefore unique combinations of nutrients, minerals, active enzymes and the like, producing an individual that is just as healthy and diverse as what they eat. I am all about biodiversity in the forest, biodiversity of the mind, and biodiversity of the plate. I believe that a lot of the common ailments that plague the industrialized world result in part from continually eating the same types of food over and over again and for extended periods of time. Embrace plant diversity, both agricultural and ornamental, and continue to step over the perceived and arbitrary boundary that exists between these two terms. Happy learning, growing and feeding!